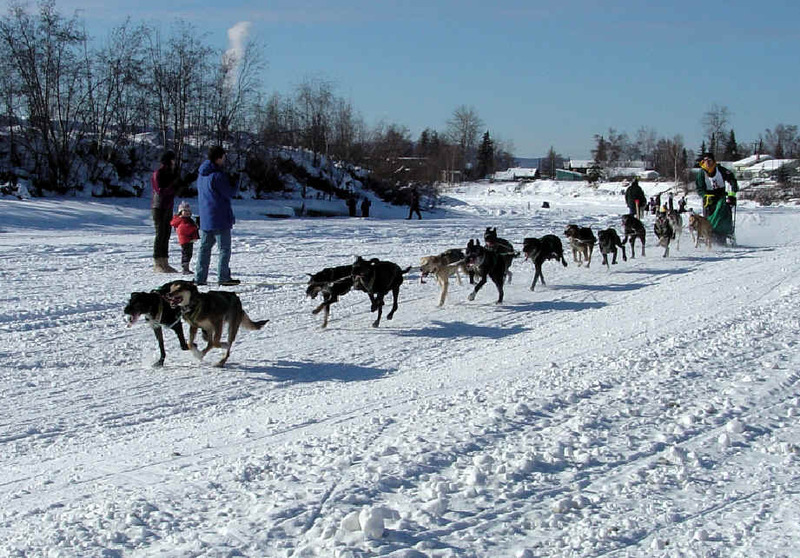 The 62nd Annual ONAC Race...The "Granddaddy of Them All"
on Thursday, March 22, from 11 AM - 1 PM. Mayor Steve Thompson will also be joining him. GCI is deciding whether to continue support of the race, and community support is important to maintain the interest of the city and mayor too. Now available: Google Earth map to fly the ONAC trail! There is also a link to a pdf course map on that page. 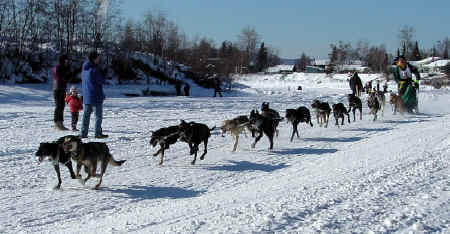 Sled Dog Central 2007 Live Checkpoint Times!